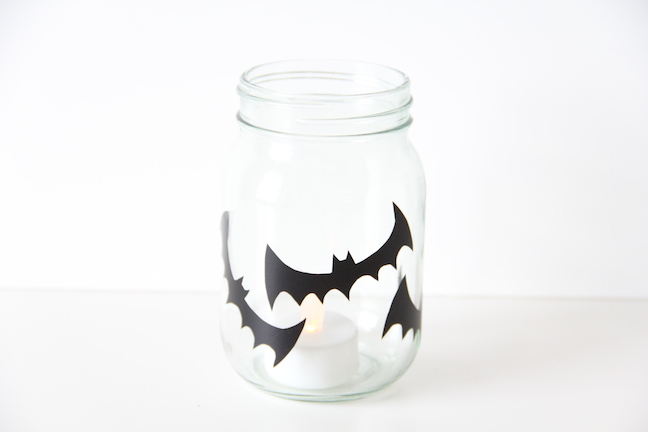 Halloween is coming up soon, and we are getting all of our decorations out and feeling festive! 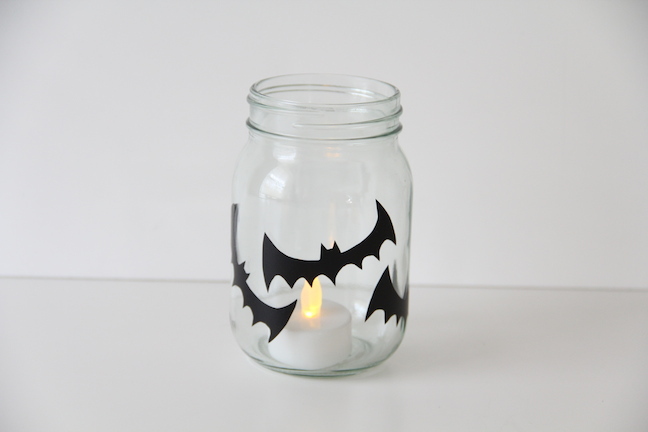 These DIY Halloween luminaries would be perfect for setting out on your front porch to welcome trick or treaters. It’s super easy to make, and the creepy shadows the designs will cast are perfect! Step 1: Draw out your design onto the back of your contact paper. 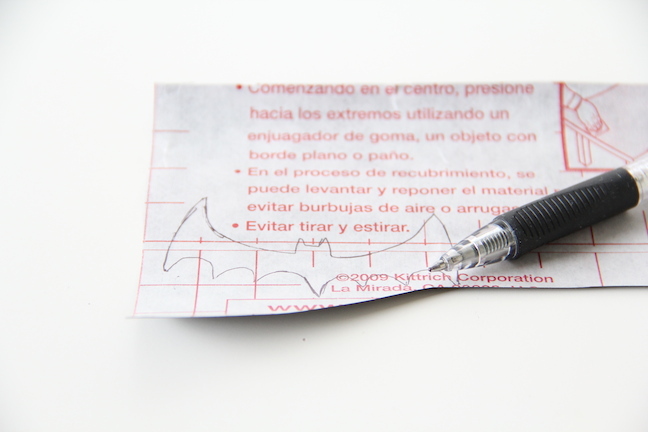 You could also print out a template to trace onto the contact paper! 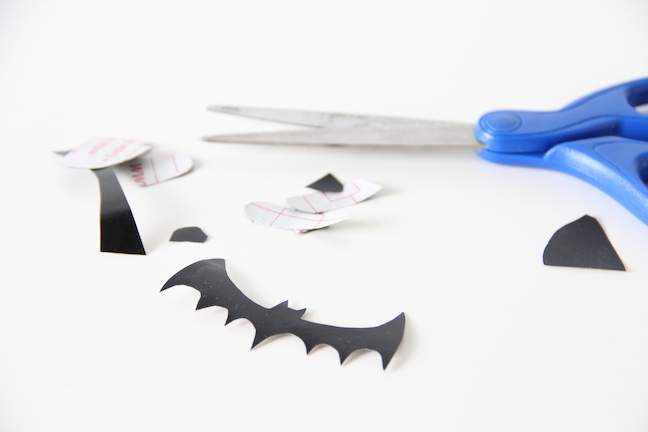 Step 2: Grab your scissors and cut out the design. 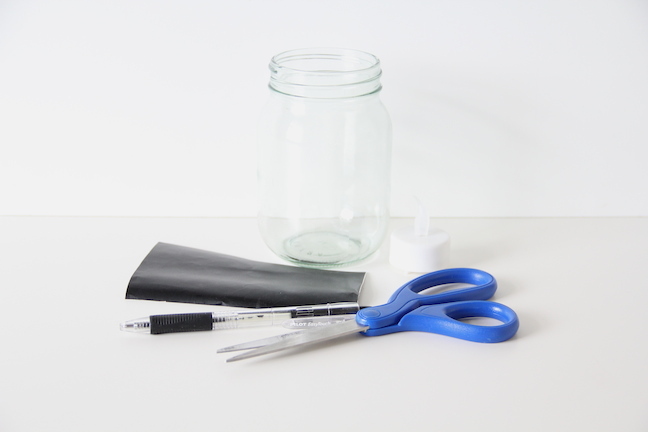 Step 3: Peel the paper backing off and stick the design onto your mason jar. Make sure the jar is clean so the contact paper will stick well! 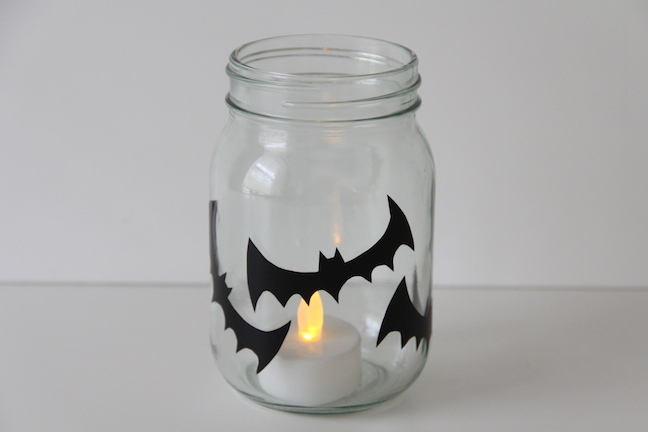 Step 4: Add the light inside the jar and you’re done! Enjoy your creepy new luminary.